Great to be taking part in a lovely mixed show at the “Grey Walls” Gallery in the Laughing Dog in Brighton Marina. I’m showing framed Fine Art prints and original paintings alongside other local artists. 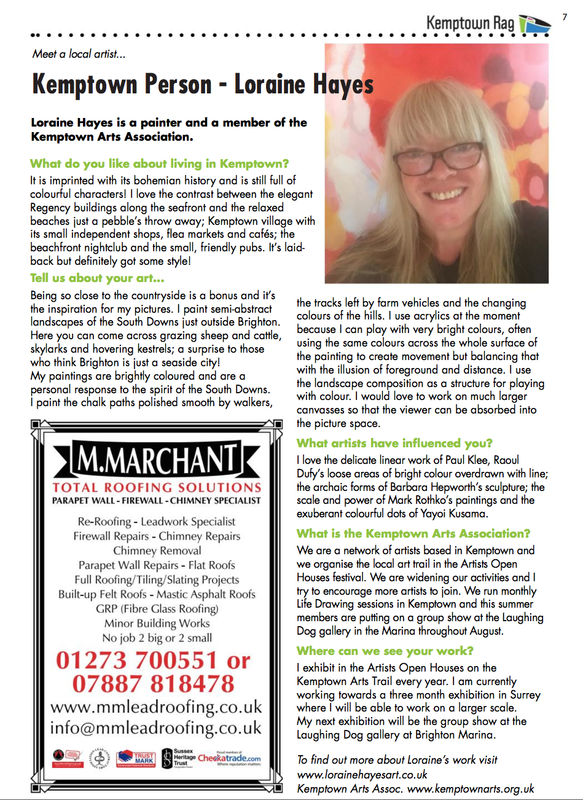 press: I'm a Kemptown artist! I was delighted to be asked to be the featured "Kemptown person" by the Kemptown Rag magazine. You can read a little about my work in the August issue. 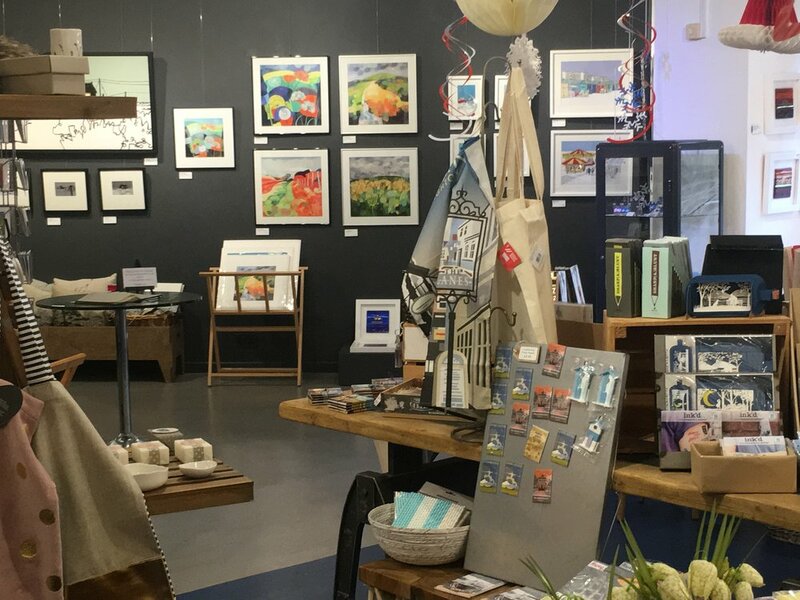 The Kemptown Arts group show at the Laughing Dog gallery at Brighton Marina runs throughout August. The gallery is open every day. I am exhibiting some Limited Edition giclée prints of my paintings both framed and unframed.